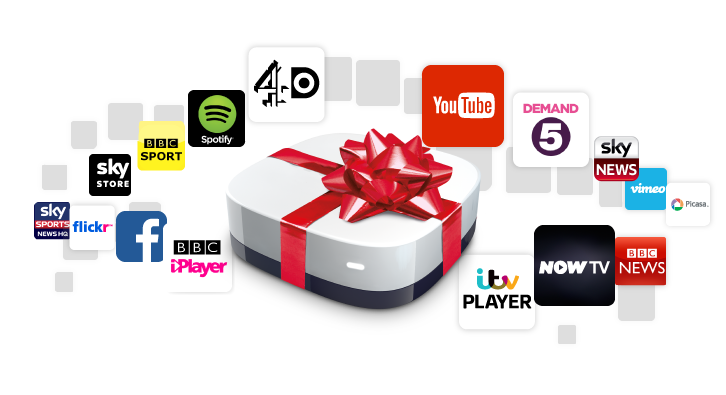 January 2016 update: although the £10 gift card offer has since ended, it is possible to get NOW TV entertainment or movies at half price for the first three months using the links. So I’ve been with NowTV for over a year, and regularly used them since April. For just £6.99 a month I get access to 13 pay channels including Sky Atlantic, Sky One, Sky Living, Sky Arts 1 and Fox (plus the less watched ITV Encore, Discovery, MTV, Comedy Central, Disney, Nickelodeon, NickJr and Gold) through the internet. 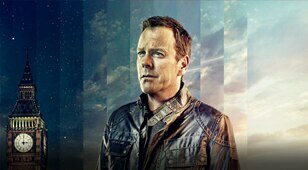 Not only do they provide a catchup service for most new shows, but also boxsets of some you might have missed in the past, including The Wire, The West Wing, 24 and Game of Thrones (shows come and go, and some might have every season right now). If you’ve not had NowTV before, they regularly offer a free £10 voucher to new customers as an incentive, and this time around they are also offering me a £10 voucher to get you to sign up. You just need to follow this special link https://mention-me.com/m/ol/zsm-ryan-cullen for both us to be rewarded. Not interested in TV, but love movies? Find Netflix is just full of old films? Well the reason why Netflix UK doesn’t have the best range possible, is due to a deal Sky signed many years ago with the studios to get them first dibs at pretty much every new films, and to have a 12 month exclusive period as well. This means at Christmas, Frozen, Spiderman 2 and The Lego Movie will all be on. And if those don’t do anything for you there are over 1000 films right now to choose from. Again the £10 shopping voucher offer is available and not only that new customers get the first 30 days of films for free. Then it’s £9.99 a month after that. Here’s the movie link https://mention-me.com/m/ol/elu-ryan-cullen. Don’t fancy paying a tenner every month? With NowTV you can stop and start whenever you want meaning that you could watch every blockbuster from last year for only £40 by dipping in every third month (hint, this is what I do). NowTV is available on a number of devices, Chromecast, Apple TV, iOS, Android, PC, Mac, PS3/4, XBoxOne/360, Roku and some YouView boxes. Alternatively if you have none of those you can pick up a NowTV box for only £9.99 and it’ll do the trick for you (plus it comes with all the domestic UK catchup services). Finally not only are NowTV giving away the £10 shopping voucher to my friends, I have a NowTV box plus some monthly vouchers to give away. Just signup via one of the two links and I’ll enter you into the draw.